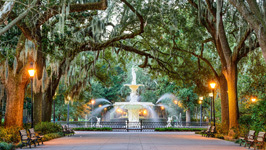 Savannah, GA is a beautiful city to see, filled with history and a romantic air. 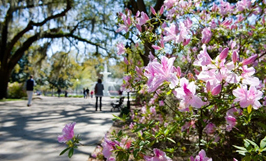 Take a stroll through the botanic gardens with the scent of the flowers drifting on the warm southern air and let yourself fall in love. 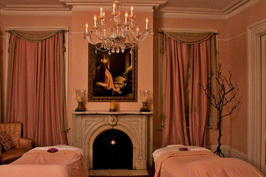 Visit Savannah with your loved ones and be sure to have a day at the spa to let your troubles melt away. 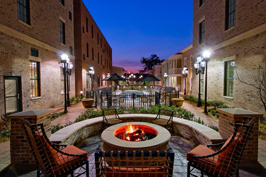 Here you can experience “a unique, cozy, respite that appeals to all the senses and welcomes you from the pressures of the day”. 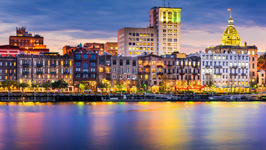 After a relaxing day with your loved one, try one of Savannah’s top five romantic restaurants. 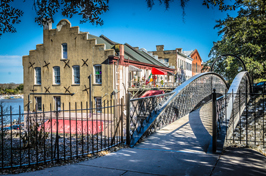 Savannah has a deep and storied history. 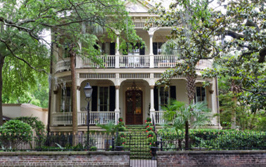 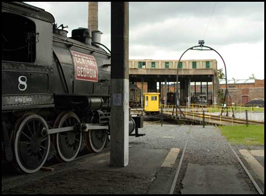 There is no better way to visit that history than to take a trip to see its many historic homes. 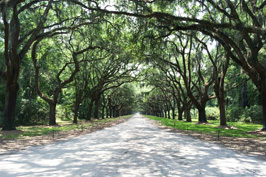 Perhaps even visit a plantation house, Wormsloe, the oldest standing structure in Savannah. 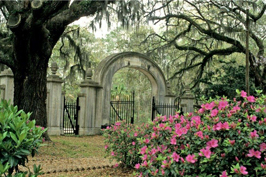 Have a picnic and be transported back in time to hike the nature trails of the area. 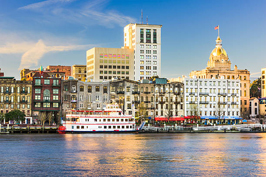 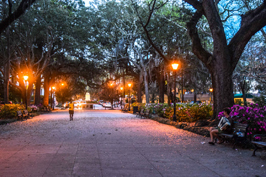 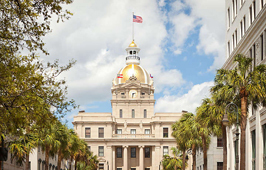 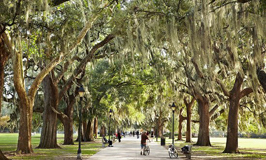 Tour Savannah with a self-guided walking tour of the city squares or take a carriage ride with your loved one for a historic view of the city by day, or a spooky ghost tour by night. 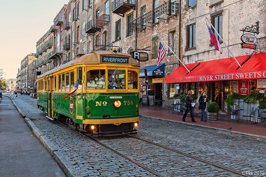 If this doesn’t seem appealing, try the trolley where you can view the old town section of the city among other tours such as the ghost tour, or Paula Dean tour. 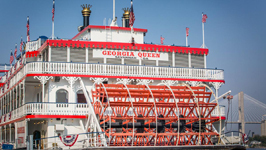 There is a tour to thrill almost any couple. 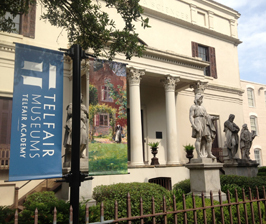 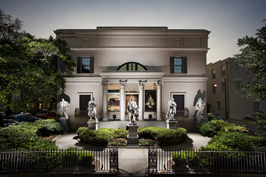 Savannah has a few museums of note to visit for a romantic day trip appreciating art one of them is the SCAD Museum of Art. 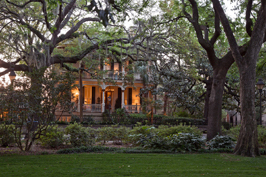 Savannah also has many architectural beauties to behold as well. 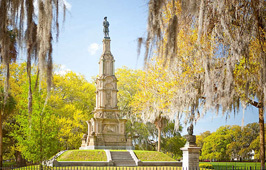 Savannah is home to two separate botanical gardens, the Savannah Botanical Gardens and The Coastal Georgia Botanical Gardens. 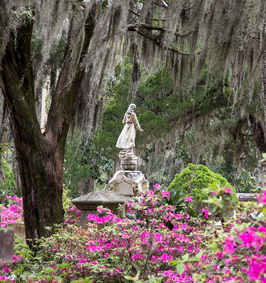 The gardens are certainly worth a stroll hand in hand with your loved one to build romantic memories. 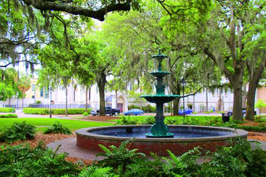 After a day of beauty, take in a show at the Savannah Civic Center. 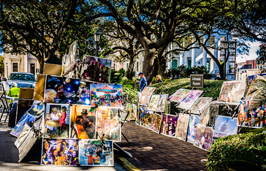 Here you can see a wide spectrum of entertainment, sports, and cultural events sure to please any couple.